Pacific City is home to some of the best sights – and adventures – that Oregon has to offer. It’s rare that a town can boast so much promise to a citizen’s lifestyle when it comes to exploring, relaxing, and socializing… but Pacific City has it all. 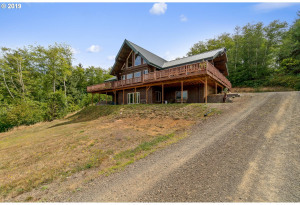 One day you can go kayaking through the Nestucca Bay National Wildlife Refuge, with the following day being spent hang gliding at the Oregon Hang Gliding School. 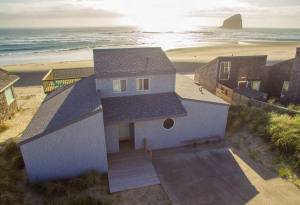 So whether you plan on checking out Pacific City from land or in the sky, the wide range of adventure at your fingertips in Pacific City is second to none. However, if you plan on relaxing and socializing in the Pacific City area… the local pubs and wineries will give you all the right reasons to unwind. From the Twist Wine Company to the Pelican Pub and Brewery, you’ll likely find a place to call your own. 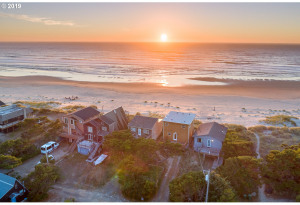 The residents of Pacific City are very welcoming when it comes to sharing this Oregon gem with fellow civilians… and they’re more than willing to share what hobby keeps them smiling in this wonderful area. 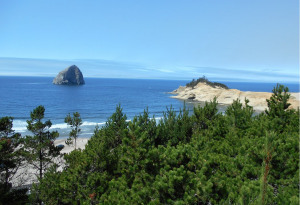 Pacific City is home to some of the best sights - and adventures - that Oregon has to offer.